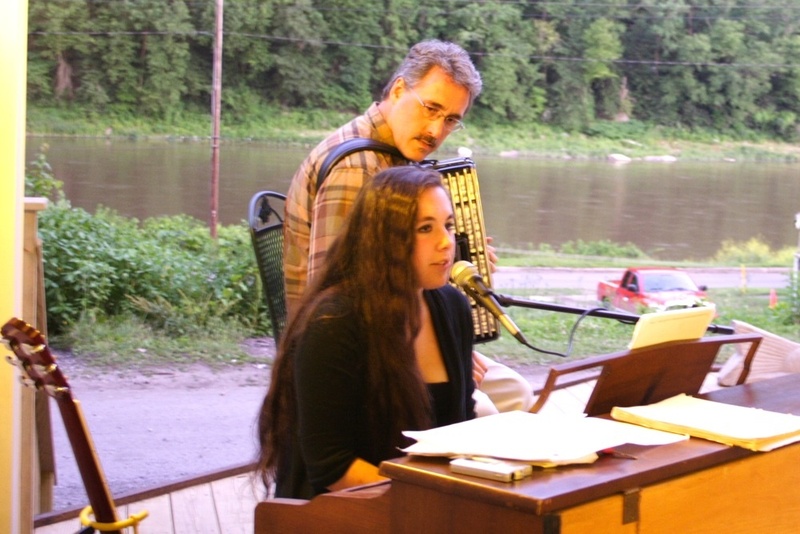 We started having Saturday night concerts at the Mill in June of 2009 as soon as we had the patio finished. As I remember, there was only one stairway finished and the planter wasn’t even constructed. The Lowrys and the Shegogs not only scooped ice cream but played the music. By July the thrust and planter were finished and the fish was in place. Darlene scheduled the music and the bands brought their own sound systems. We borrowed the piano from the Lighthouse church that met in the Mill for some concerts. 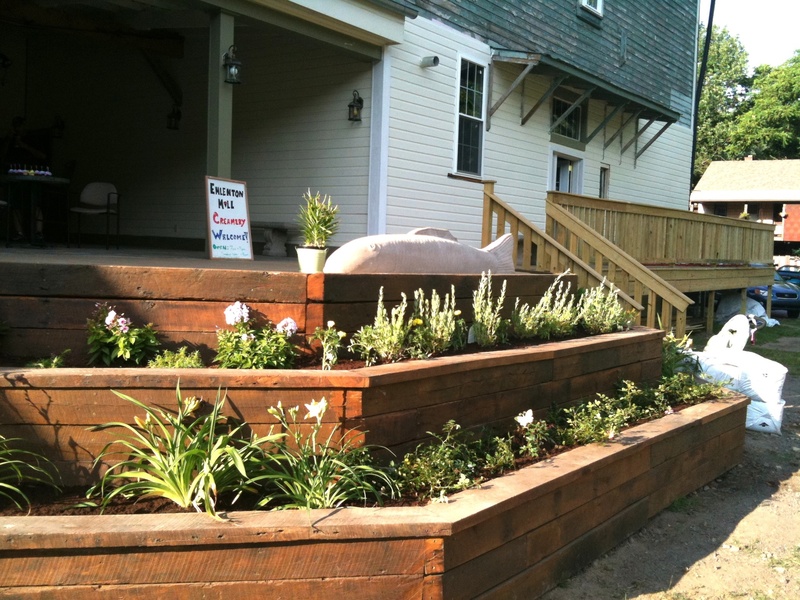 By the Spring of 2010, the bunkhouse was open and we added a sound system to the patio using four outdoor speakers a small Alesis Multimix mixer and a home stereo amplifier. The siding was finished by the fall of 2010. My family and I were deeply saddened to learn about the fire. I wish you the best. I noticed you continue to send emails about the Mill. I only hope that this is an indication that you plan to rebuild or reinvent the Mill in some way. Thanks for the note. I would really like to continue the music somehow. First we need to clean up the site and see what the foundations look like. We will keep you posted.